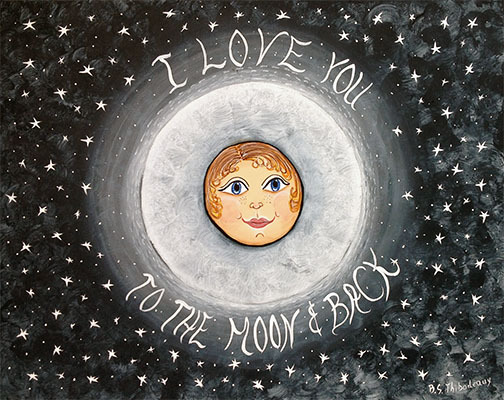 A sister print to the Moon Love print, this "Happy Sun" is a fun whimsical and inspirational image for all! 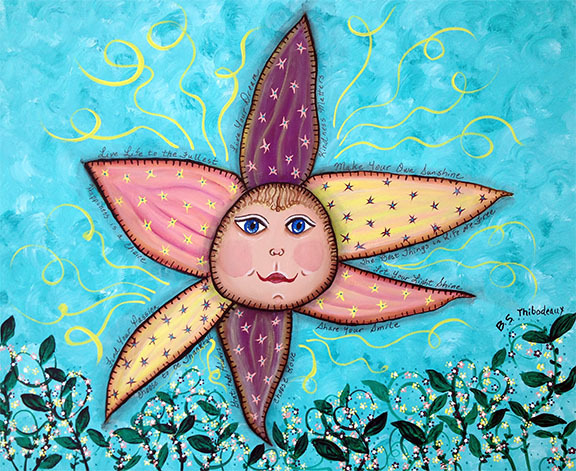 It has inspirational saying and quotes around each "petal" of the sun. What a great gift for yourself, or that special loved one!